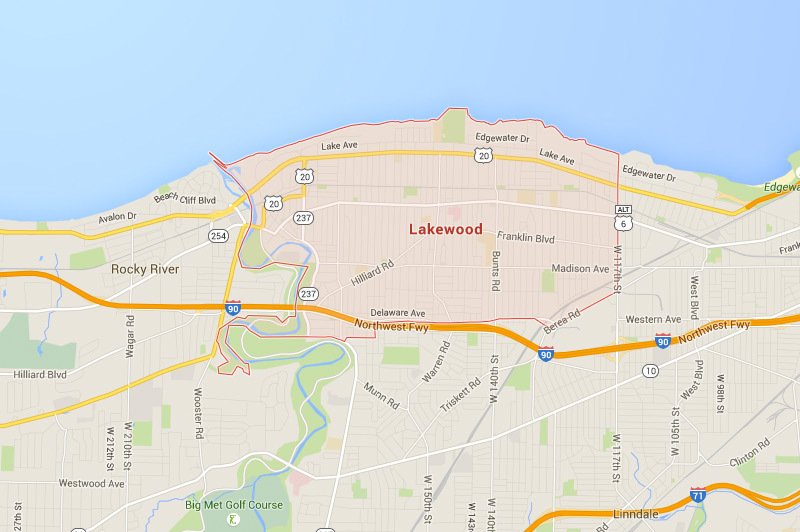 Lakewood is a city like almost no other. Bustling with local businesses and families on the go, it’s a great place live. As you grow your family or run your business, ProTech Security provides you with residential and commercial security systems in Lakewood, Ohio to keep your home or business secure. We understand that every case is different, so we don’t just sell you a system and walk away. We give you our advice as your neighbor and create custom solutions that protect your most important assets. Working with ProTech Security means you can trust that you’re getting a high-quality security system with the most up to date technology. Interested in learning more about your security options in Lakewood, Ohio? We offer commercial security systems that protect the businesses, schools, and government institutions throughout Lakewood. Keep your business safe all day and night with our variety of services that are guaranteed to keep your building as protected as possible. We provide solutions that can assure your business feels more secure. Our passion is making sure what matters to you is protected, that’s why we work to make sure you’re getting the most out of your security system. We offer residential security systems that protect your loved ones and belongings. Have confidence that you’re home is secure when you’re there and when you’re not with our strong security products. No matter what you’re looking for, we can provide a system that sufficiently guards your home 24/7. We also provide custom security systems for educational institutions and government facilities throughout Northeast Ohio. Our team will work with you to design the right security solution for your situation. Whatever you need, we know how important it is for your business to feel safe, and we’ll help you get there with a strong security system in Lakewood. The ProTech Security Advantage is more than 35 years of service and a strong commitment to providing quality, cost-effective protection for homes, businesses, educational institutions, and government facilities. That includes a forward-looking philosophy that centers on the latest in IP (Internet Protocol) technology and IT (Information Technology), which is built with dynamic, non-proprietary systems. We’re proud to call Northeast Ohio home. For more information about how we serve our neighbors in Lakewood, contact us today.